The Oxford English Dictionary defines intertextuality as the relationship between texts, especially literary ones. 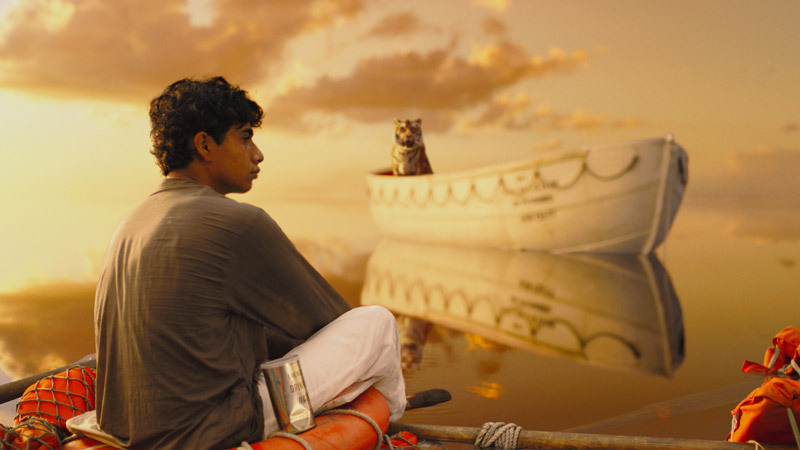 Life of Pi, the novel and the film, have relationships with each other and with many other texts including novels, poems, films and religious scriptures. 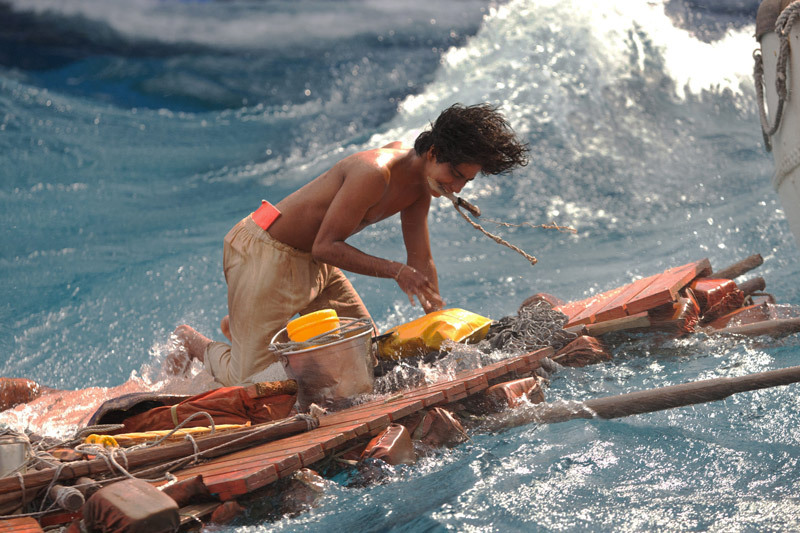 Look at these stills and this clip from the film. Identify the moments from the novel that you think are being represented here; how do you respond to the treatment? Each of the texts below arguably has a connection with the story told in the Life of Pi. Using the internet and other sources read the poems and research a few key facts about some of the longer texts if you haven’t read them. 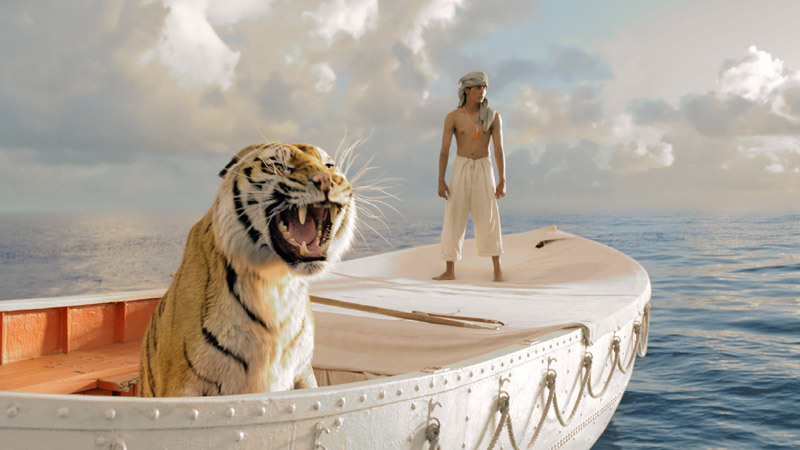 Focussing on two of these texts and the Life of Pi suggest ways of comparing and contrasting the treatment of themes, characters, structure and style. How far do you agree with this statement? 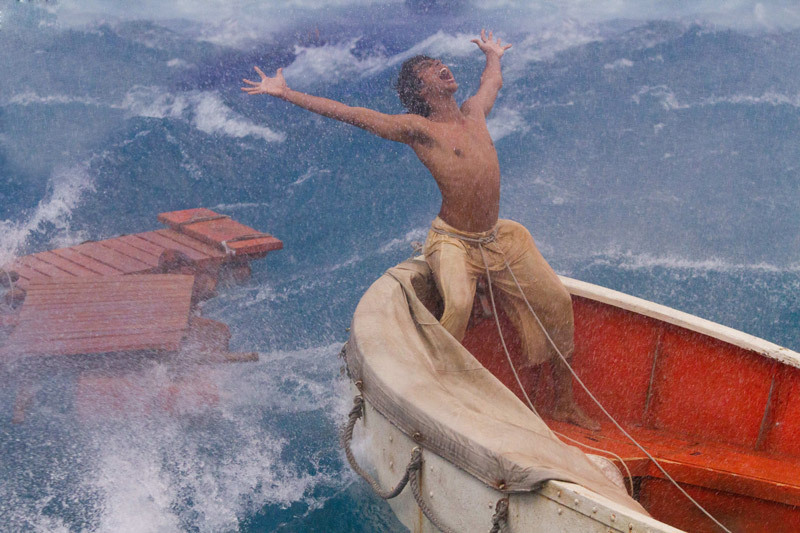 In your response, comment on and analyse the connections and comparisons between Life of Pi and at least one other text you have studied.